Welcome to Shear Edge Salon! 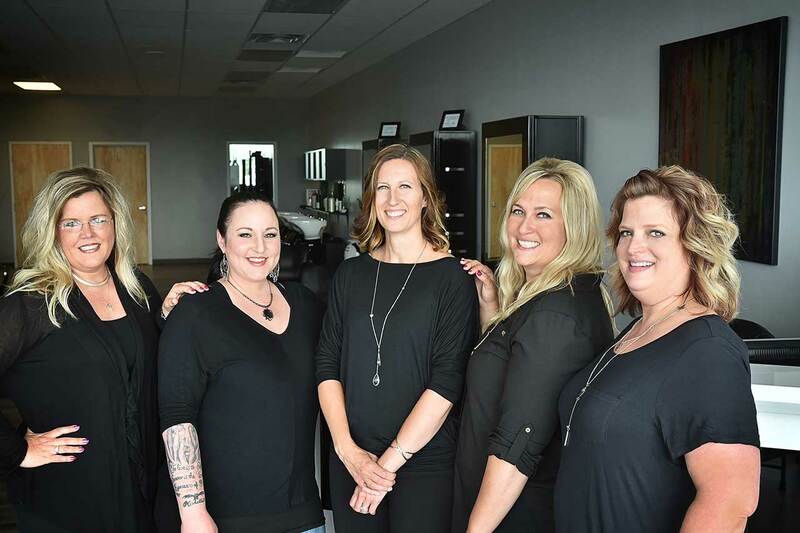 Established in 2013 and located in the Albert Lea Marketplace, we are a hair salon that strives to provide exceptional service to all our clients while allowing them to showcase their individual unique qualities. We believe in accentuating all the things that make you feel the best version of yourself. Our open space in the salon gives us a feeling of community while sharing our energy and creativity with each other. A fun and friendly atmosphere is what you will experience while enjoying our many services we have to offer. 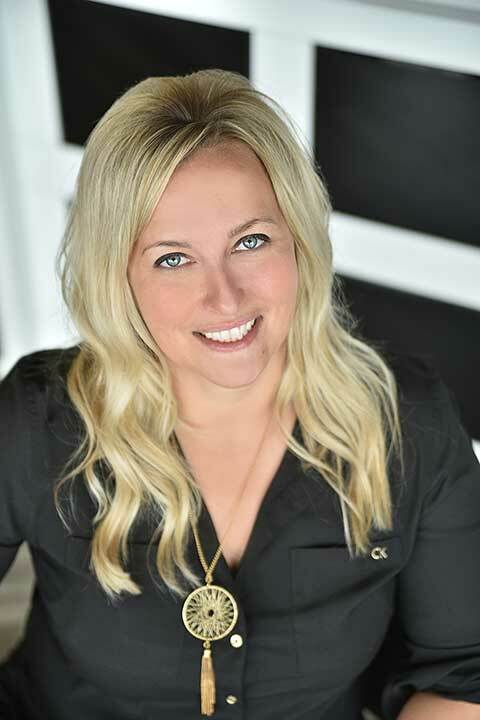 Opening Shear Edge Salon in 2013 and being in the hair industry since 2002 Dana holds a real passion for providing a relaxing and fun experience for her clients. She believes continuing education is a must in providing the most modern and up to date styles. She enjoys learning new hair cutting techniques and is having fun with her newest certification in sugaring. 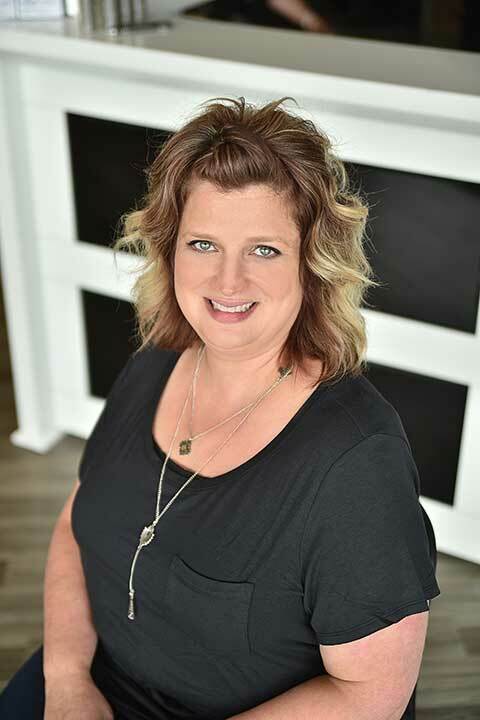 Specializing in hair cutting, coloring, sugaring, and special occasion styles Anne has worked tirelessly since 2002 in perfecting her craft. There is no challenge that she won’t tackle. Her passion for the industry and creating amazing results is through the roof tops! 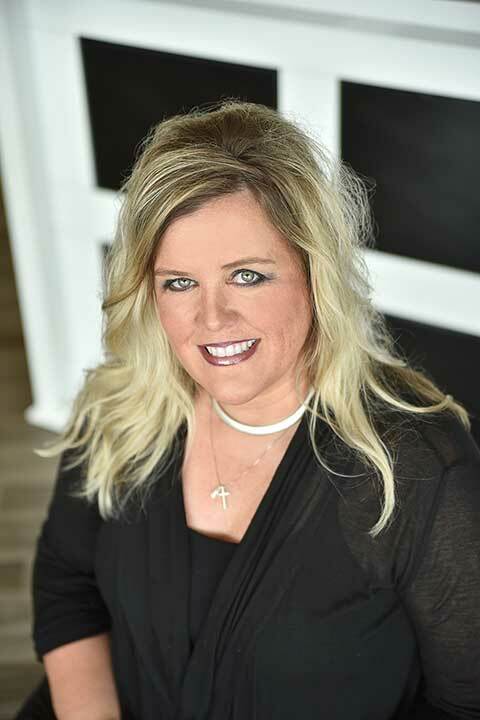 Theresa provides her clients with a full experience in tailor made cuts and colors to suit their day to day lifestyle, personality, and hair type. 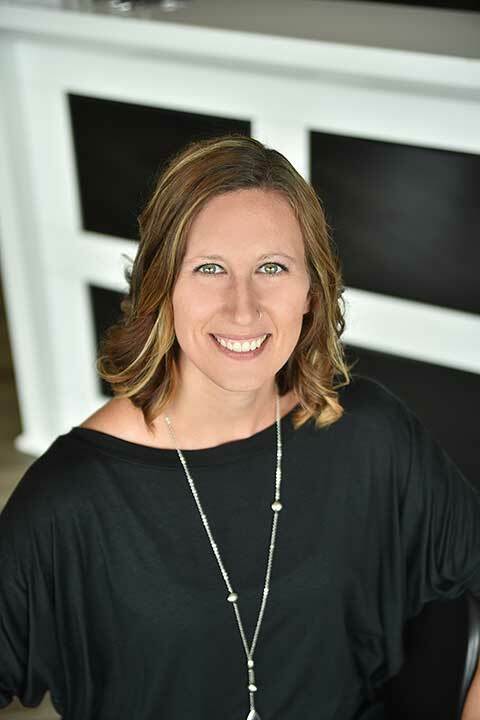 With many years in the industry and a tremendous amount of ongoing education she loves and pursues her connection with people. Amy enjoys the art of doing hair and creating the finished product. Leaving no detail untouched from cutting hair to perming, coloring and waxing. She enjoys doing it all and seeing that the customer loves their new look. 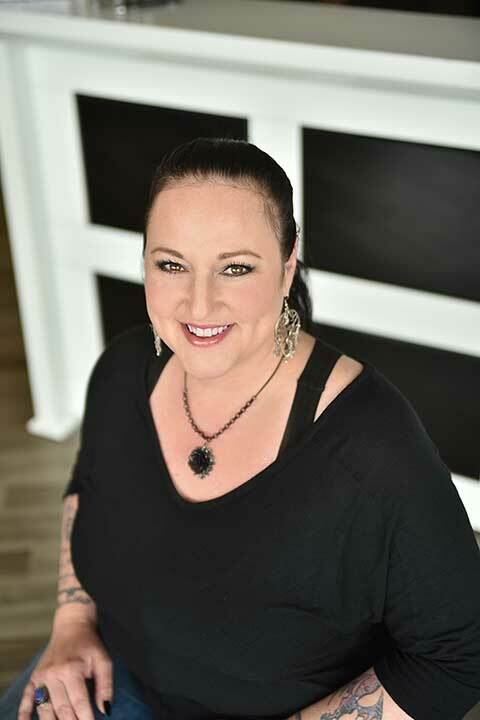 Nancy worked in the salon industry for 15 years as a nail technician and after coming to MN was able to fulfill her dream of becoming a cosmetologist. With her friendly and efficient nature she strives to provide her clients with an exceptional experience.